The NanoSafe Tested Registry™ is the online register where products that have been NanoSafe Tested™ are listed. Test reports can be downloaded for free once you register for access with NanoSafe. Test and verification services for workplace engineering controls. Test and verification services for consumer products that contain engineered nanomaterials. 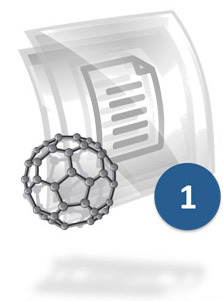 NanoSafe offers third-party EHS risk assessment services for nanotechnology facilities. Through our NanoSafe Tested™ Program we provide manufacturers of engineering controls and nano-enabled products with third-party test and verification services. 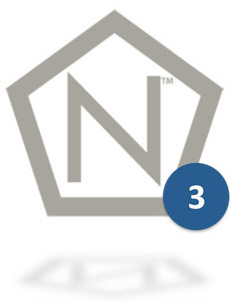 The three-step NanoSafe Tested™ process gives clients the information they need to communicate product performance to their customers. The customers of our clients appreciate knowing that performance has been verified by a third-party. 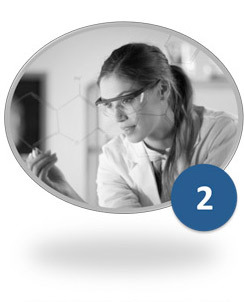 Products that are NanoSafe Tested™ are subjected to testing criteria developed from peer-reviewed literature and comparable standardized testing methods. Complete test results are reported privately to the client, and a non-proprietary test summary is posted to our NanoSafe Tested Registry™. The NanoSafe Tested Registry™ will be updated as new products are tested and reports uploaded to the register. NanoSafe works with clients to integrate state-of-the-art testing methods for engineered nanomaterials into testing standards specific to a particular product or industry. Our testing protocols can help position organizations to become leaders in emerging nano-enabled industrial sectors. Once we have defined the testing protocol to our client’s satisfaction, we will initiate testing of the specified product or process. Regular testing updates and data reviews can be arranged as needed to accommodate the client’s schedule and reporting requirements. Upon test completion, detailed test results are reported privately to the client. For products registered as NanoSafe Tested™, a non-proprietary summary report will be uploaded to our registry for public review. The client is then permitted a limited license to market the product or process as NanoSafe Tested™. ©2008-2013. NANOSAFE INC. All rights reserved.